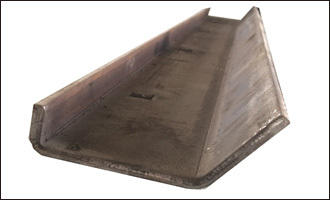 Over the years, Kosin has supplied clamp bars for most brands of screen decks. 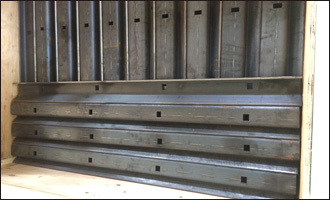 We carry a wide variety of profiles in stock and have the ability to custom make any size to suit your needs. 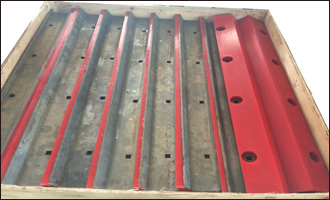 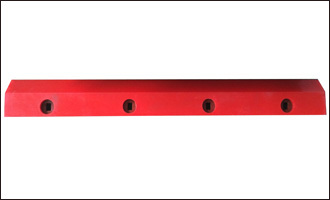 If wear on your clamp bars is a problem, we can fabricate your clamp bar with a protective polyurethane coating.